We have our own exclusive range of our own Organic products, which help to treat Psoriasis, Eczema and Scalp conditions. Spiker, Wax and weekend travel packs. 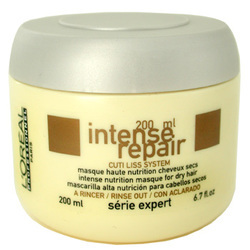 We also have a range of L'Oréal products. 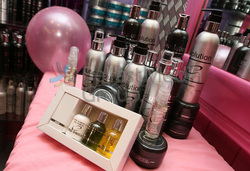 We also have a wide range of other products available in salon.